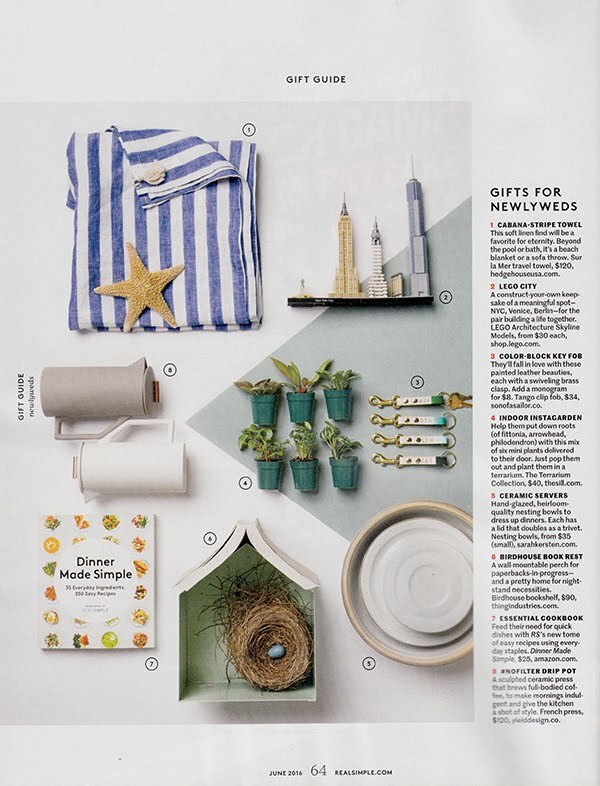 We're thrilled to be featured in the latest issue of Real Simple magazine! We love their look and always love to see how they style Son of a Sailor goods! 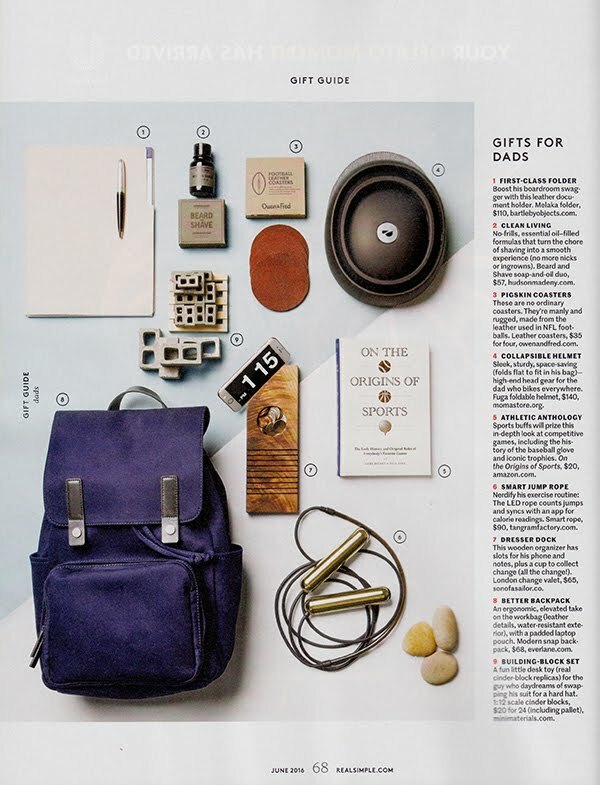 We love adding our goods to their gift guide line up -- and we know we'll be shopping it all month! 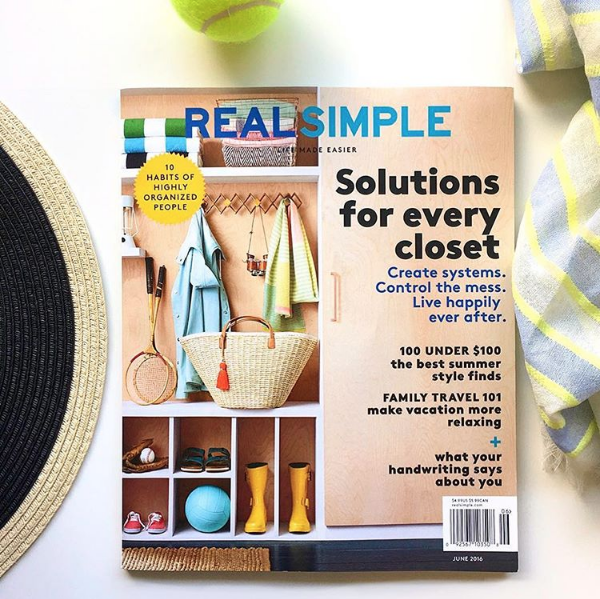 Check out Real Simple, latest issues, and web content here. You can check out all the SOS press on our website.